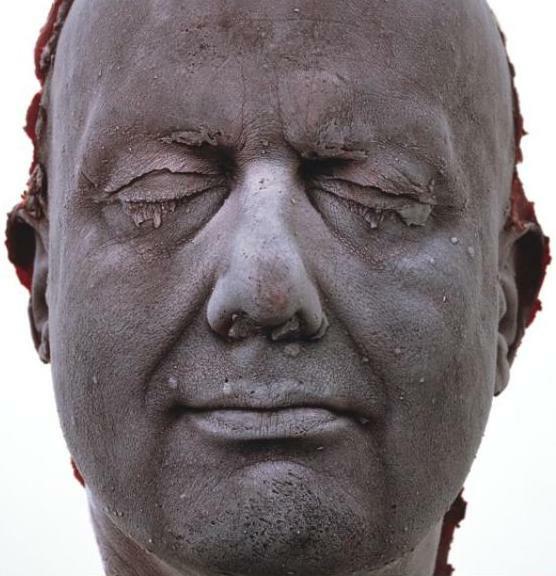 British artist Marc Quinn used his own blood to created his first self-portrait, in 1991. It took him almost a year to draw 4.5 liters (9.5 pints) of his own blood to create a sculpture of his head. The blood needs to be frozen, otherwise the sculpture will melt.